Cutting hair is a very important subject. 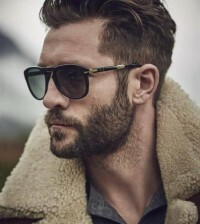 Properly cut hairdo will arrange and match your style ideally. Cutting is also a way to have fluffy hair and a solution to various problems with your hairdo. 1. 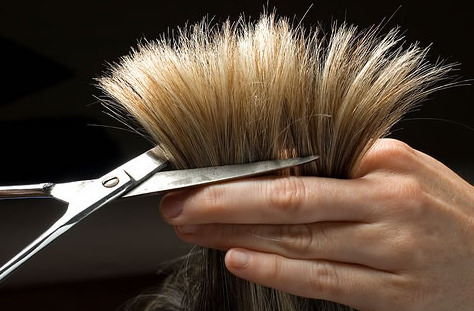 Cut your hair on a regular basis, every 6-8 weeks; this method prevents hair from branching. 2. 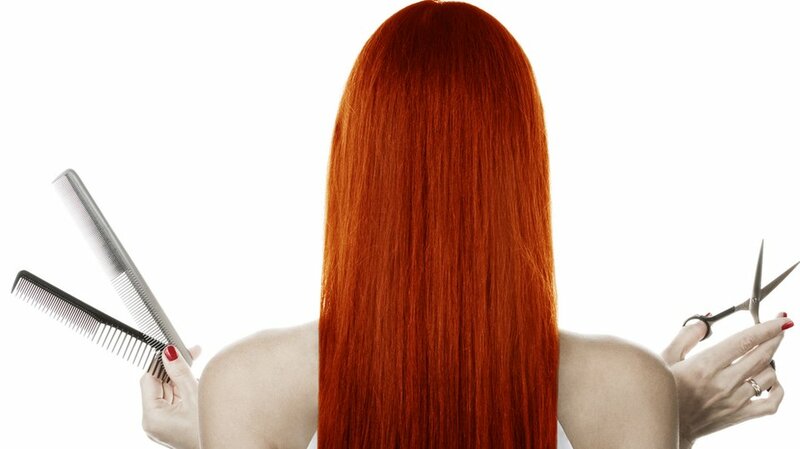 When you want to change your hairdo, take into consideration your hair’s structure and the shape of your face. for a round face layered hair with ragged ends is suitable. Avoid thick curls. for a rectangular face a longer, graduated hairdo is good. Avoid a straight fringe. for an oblong, narrow face, a suitable hairdo is one with full sides, such as bob cut or page. for an oval face almost any hairdo is suitable. 3. The shape of your head, the length of your neck and shoulders’ breadth are also of importance when choosing a hairdo. For example, a short boyish haircut for a person with a small head, broad shoulders and a long neck will seem disproportionate. 4. 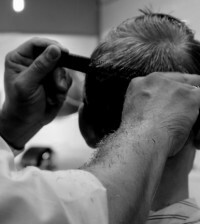 When your hair is flopped on top, a good method is to cut short the bottom side. 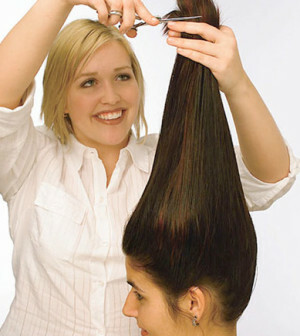 Then it will lift the top side and give some fluffiness to the hairdo. 5. If you find a cool hairdo in a magazine, let’s bring it to the hairdresser’s. You may find describing the hairdo of your dreams difficult. 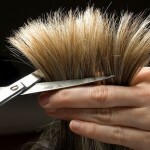 What is more, to a hairdresser words like „shredded” or „layered” may mean something totally different than they do to you. 6. For branching hair ends there is a method of twisting the strand around its axis and cutting the protruding ends.